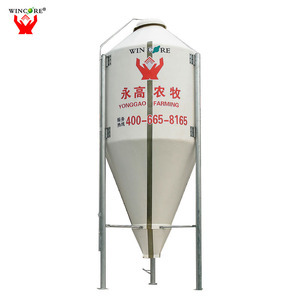 These silos are applied into coffee &milk powder production line. 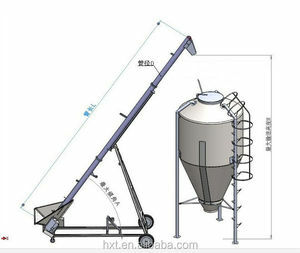 We are the factory ,not a trading can get customized drawing and competition price to us directly . 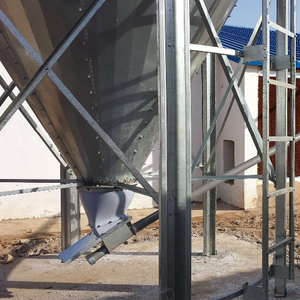 Also we can provide load cell inside the silo if necessary ! 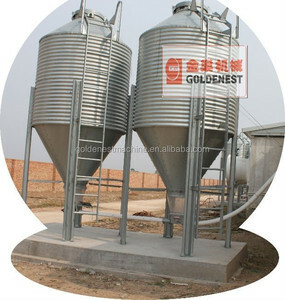 Alibaba.com offers 120 small feed silos 3 ton capacity products. 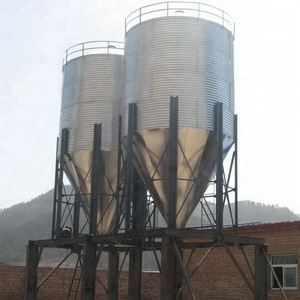 About 30% of these are silos, 5% are animal feeders. 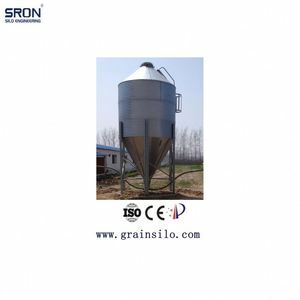 There are 46 small feed silos 3 ton capacity suppliers, mainly located in Asia. 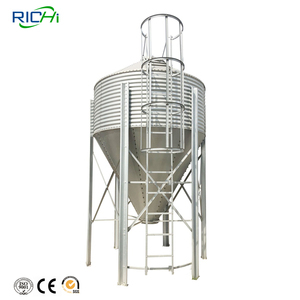 The top supplying country is China (Mainland), which supply 100% of small feed silos 3 ton capacity respectively. 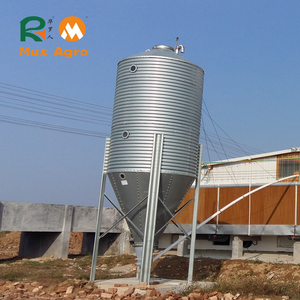 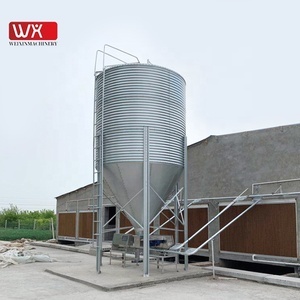 Small feed silos 3 ton capacity products are most popular in Domestic Market, South Asia, and North America. 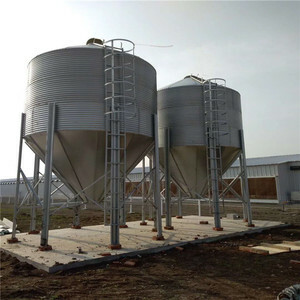 You can ensure product safety by selecting from certified suppliers, including 29 with ISO9001, 24 with Other certification.